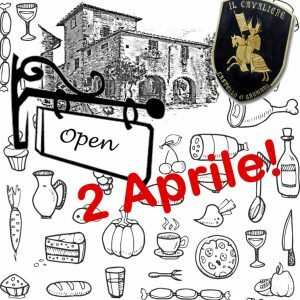 ristorante Il Cavaliere, Mercatale V.P. 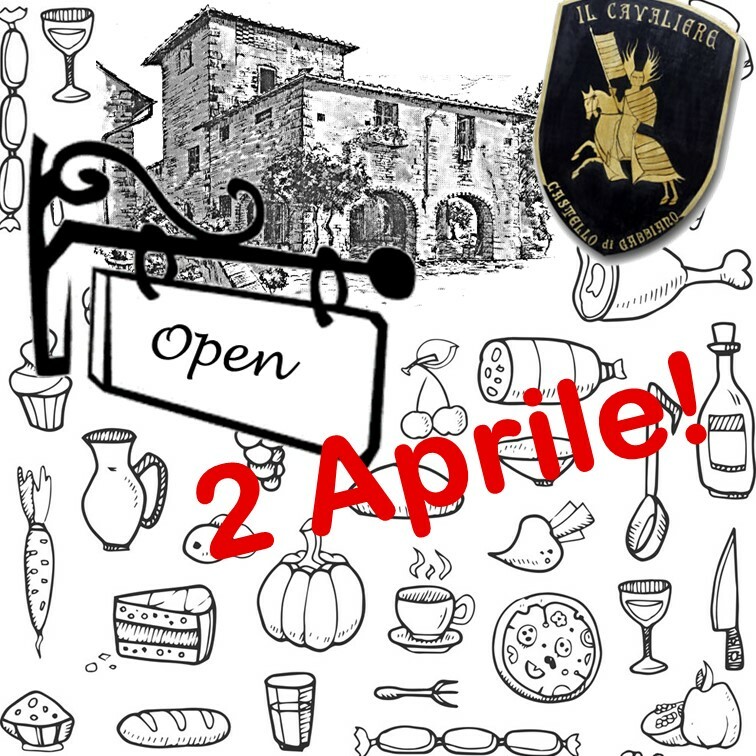 Tuesday, April 2nd, Restaurant Il Cavaliere opens the new season. During the long winter closure teams of men worked in the kitchens and restaurant halls to make this opening possible with a renewed look and a new environment in which the chefs team will work.